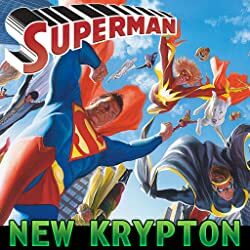 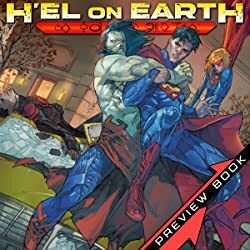 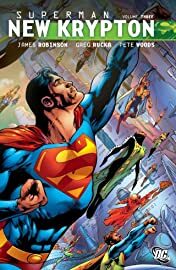 Superman's past collides with his present as thousands of Kryptonians create a new society on a new world! 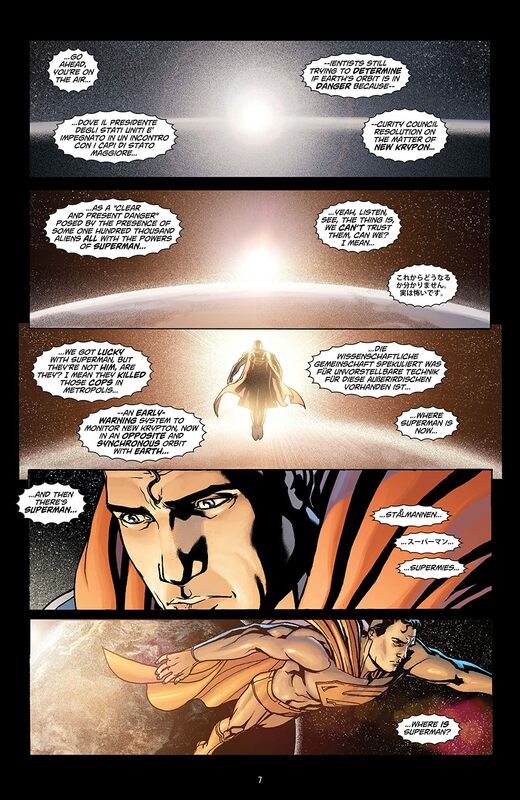 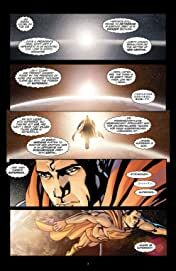 Following the NEW KRYPTON event, the Man of Steel has had to embrace his past to ensure humanity's future. 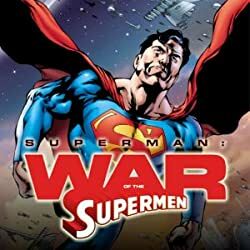 And while a devastating armed confl ict with Earth may have been averted, keeping the peace will be Superman's greatest challenge yet. Now The Man of Tomorrow has decided to live with his newfound people on a brand-new world. 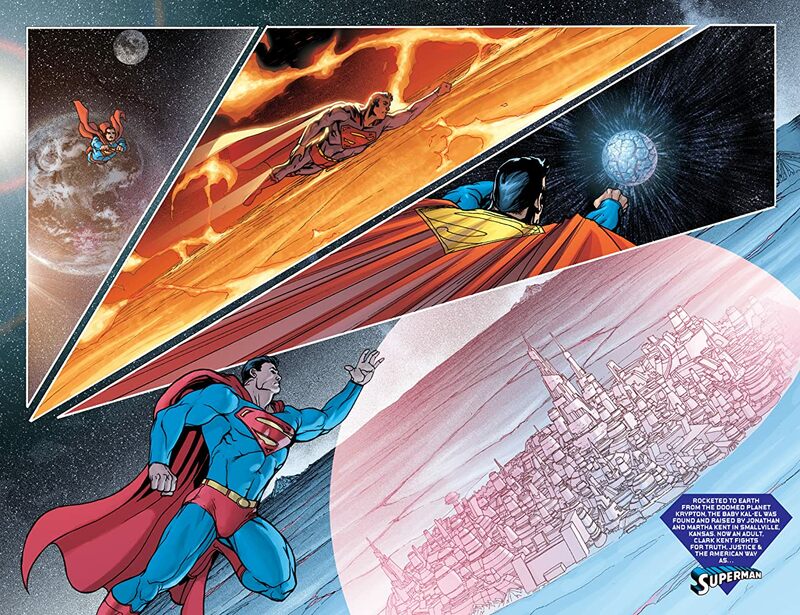 But can he keep peace between Earth and this New Krypton? 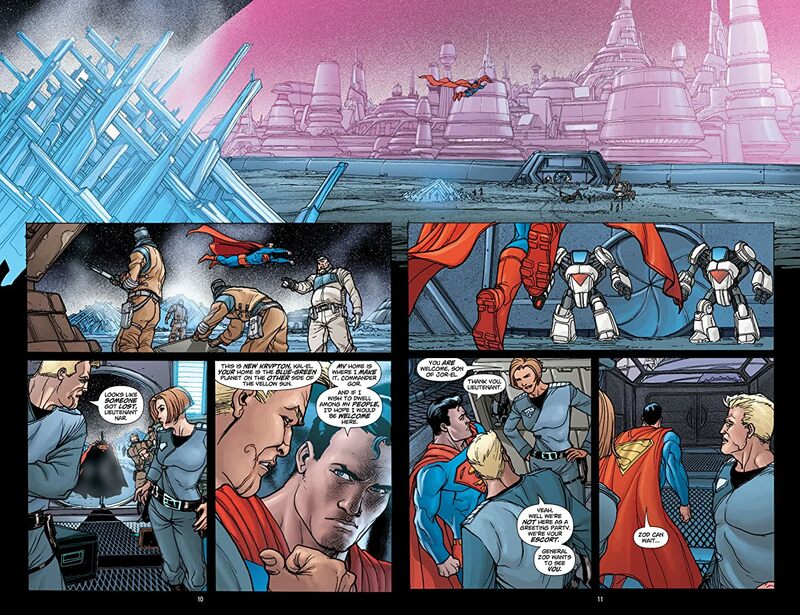 Not if General Zod has anything to say about it. 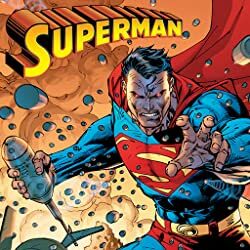 Collects SUPERMAN: WORLD OF NEW KRYPTON #1-5, ACTION COMICS ANNUAL #10.